Radio DockDogs Episode 132 is here with two great interviews from Molly Johnson, a Blue Buffalo DockDogs Team Ambassador and member of Mo-Kan DockDogs and Timothy Lake from Carolina DockDogs! Talk about excitement in this episode with these two handlers sharing about their teams, their clubs and more! If you’re in the Florida area or are looking for an excellent event check out the 2016 Florida International Dog Surfing Competition this weekend, it’s a World Championship Wildcard so you definitely do not want to miss out! 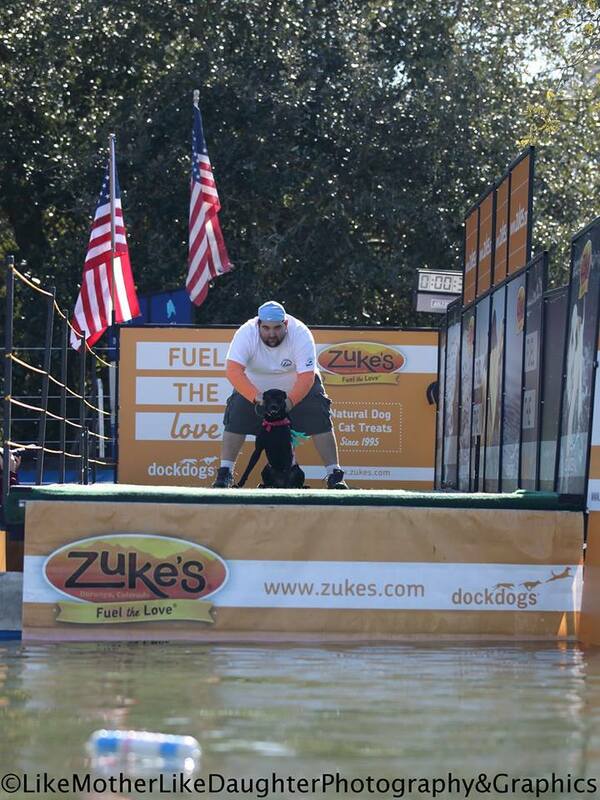 In case you missed the announcement of the DockDogs Photo & Video Contest be sure to check it out today. We’ve also extended the deadline of the Embrace Pet Insurance DockDogs Team Ambassador Applications until Friday at midnight EST, apply today if you haven’t yet!